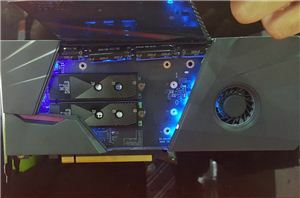 In light of the B360 Gaming already being shown to us at EVGA’s suite at Computex, cue another interesting surprise in the H370 Stinger. 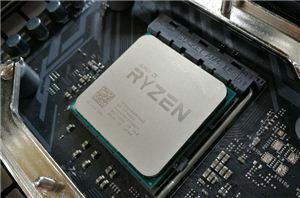 The key headline for this board is that EVGA is jumping onboard with Intel’s Wi-Fi philosophy, using the Intel AC-9560 CRF module and the integrated Wi-Fi in the chipset. Orthogonal to this is the fact that EVGA is using a 10-layer PCB for this motherboard, in a price segment that usually has 6 layers at most. 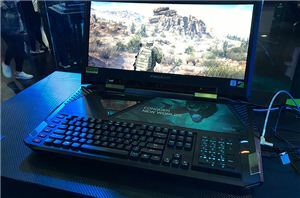 The H370 Stinger is more for the $129 market, where large unit sales happen, and this six-phase design is paired with the high-end Realtek ALC1220 audio codec to appeal to casual users and a nod towards better gaming and audio. 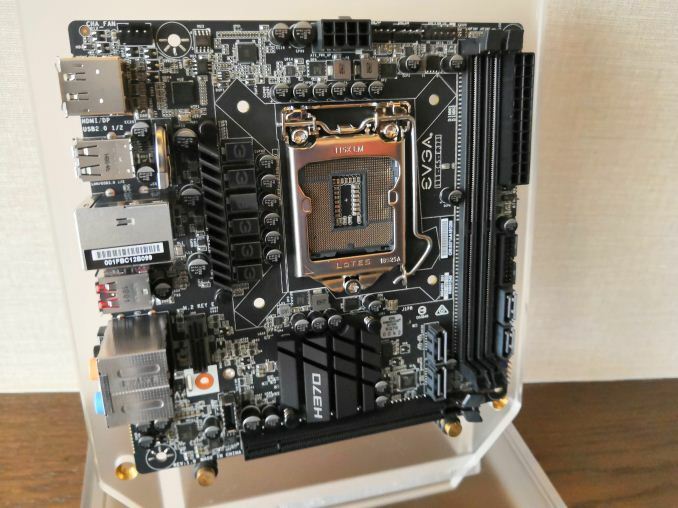 This board is mini-ITX, but also use a Type-C header on the board for cases but in an odd position. EVGA stated that this motherboard should hit the shelves very soon, if not sooner. Got this one for building a 4K Ultra HD Blu-ray player x HTPC. Tough board, good accessories, good VRM temperature (at least Midrange-rated - Midrange is the minimum requirement of i7 8700 AVX2 workload), 4K UHD BD playback ready (need test BIOS or future formally upgrade though). But it has 2 shortcomings - no 3-pin fan SMART support & i7 8700 overheat by power overconsuming (it consumed 140W that 25W more than that Z370 ITX MB, which made the CPU temperature 10C higher).